Another great zen10 website design! 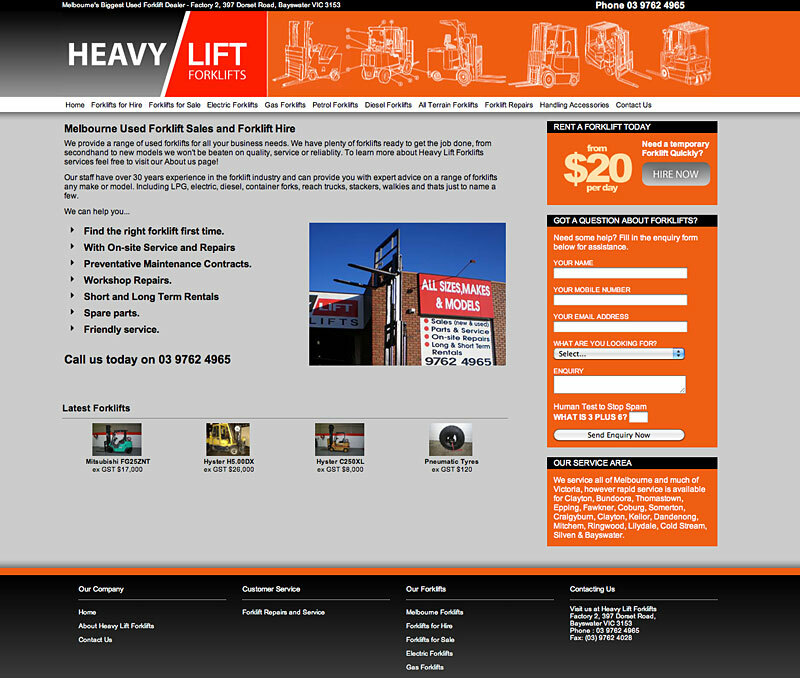 Our client wanted to be able to manage an inventory of forklifts and to replacing an ageing, overpriced database. In this case we used Joomla as the CMS to create a customised look and feel and allow the client to manage their own content. When we get to manage a clients website as well as their online marketing, it give us a unique opportunity to optimise the site for conversions and the advertising for click-through. The combinations means the campaign performs better than if you’d gone with a company that only manages one or the other! I am very pleased with our new and improved website thanks to Zen10. 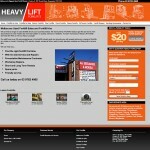 Their time and effort is evident in the design and user friendly pages. Thanks for a great job. Thanks for the kind words Fabian! It’s a pleasure working with you too.